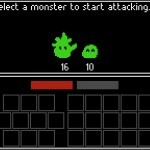 Idle Adventure Clicker Fantasy Click to find more games like this. 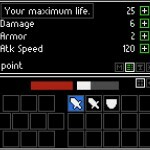 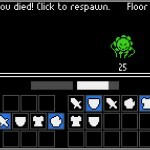 Cheat: Press G to add items, SHIFT to fast-forward the battle. 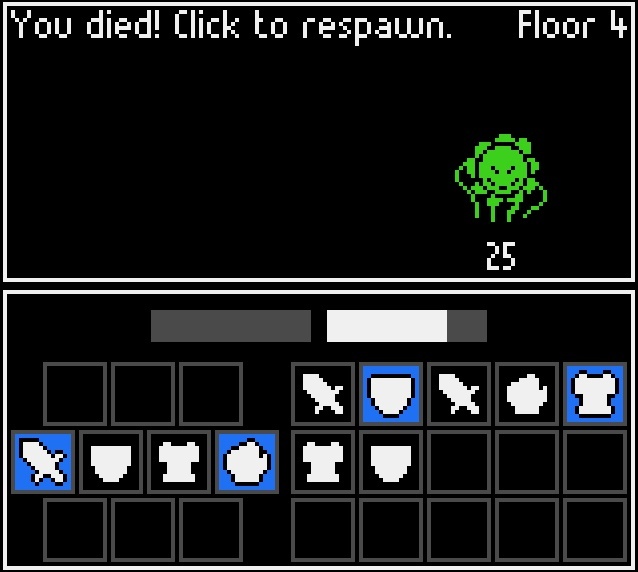 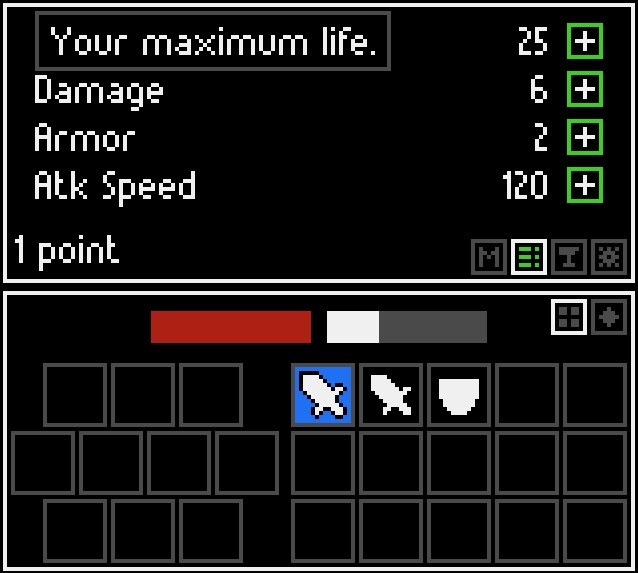 Press G to add items, SHIFT to fast-forward the battle. 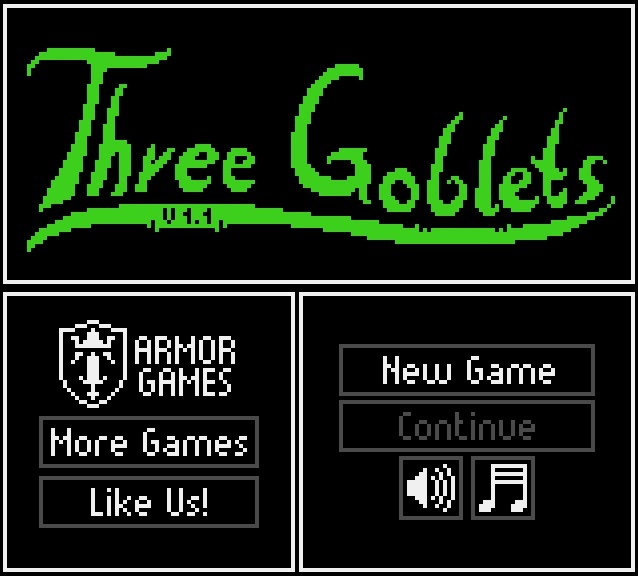 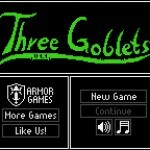 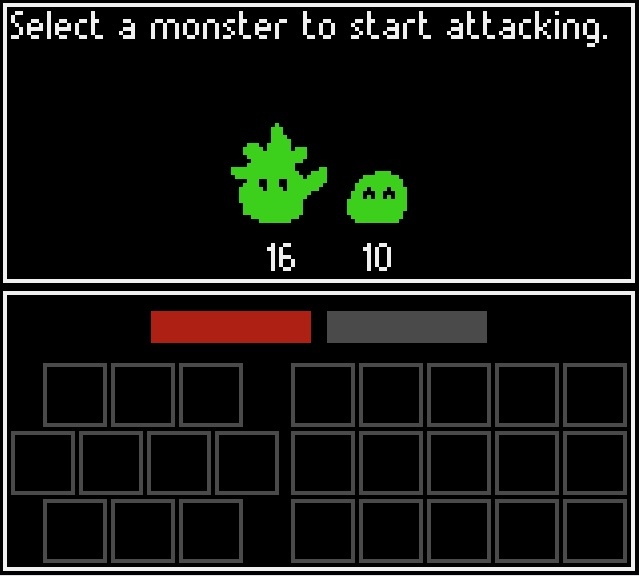 Three Goblets is an excellent Idle game in which you will have to face numerous monsters in a dungeon.